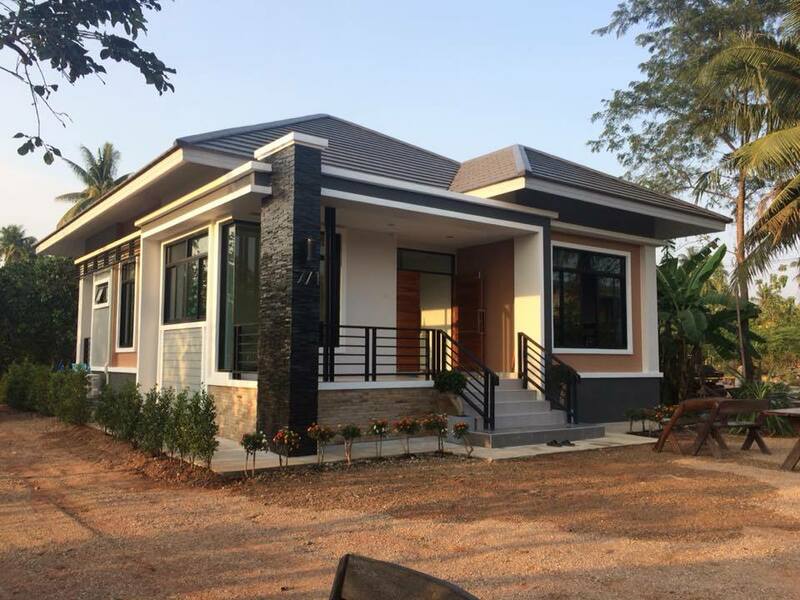 With modern and stylish designs of small houses, more and more people are inspired to build a new home or upgrade their current living space! 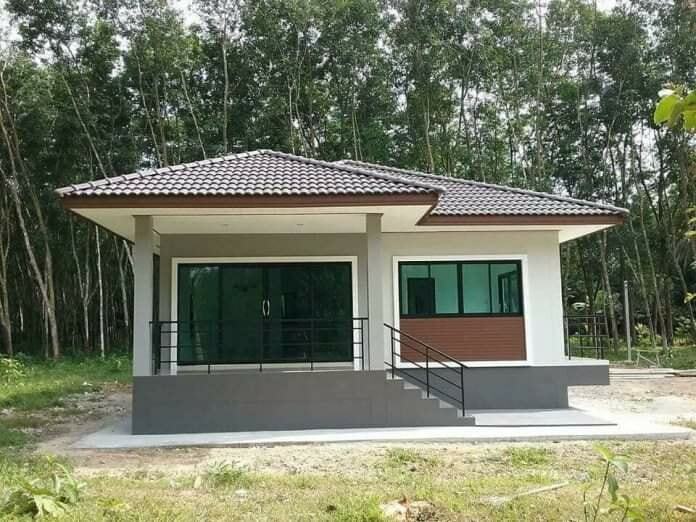 If you are one of them, then you should look for the following single-story houses that are a small but stylish and practical choice for every family. 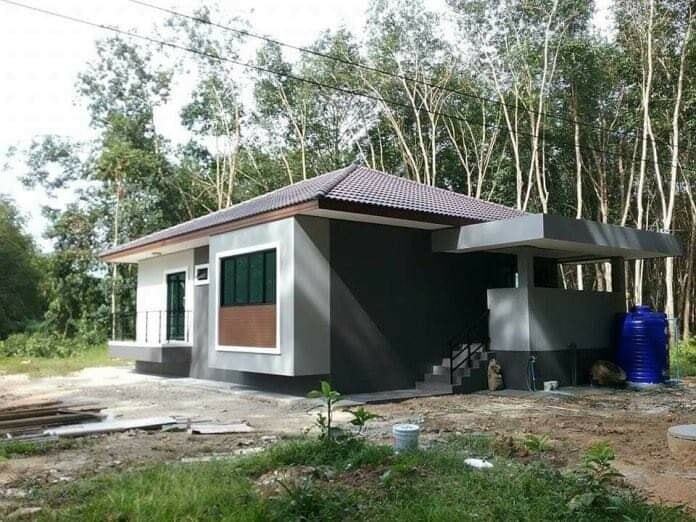 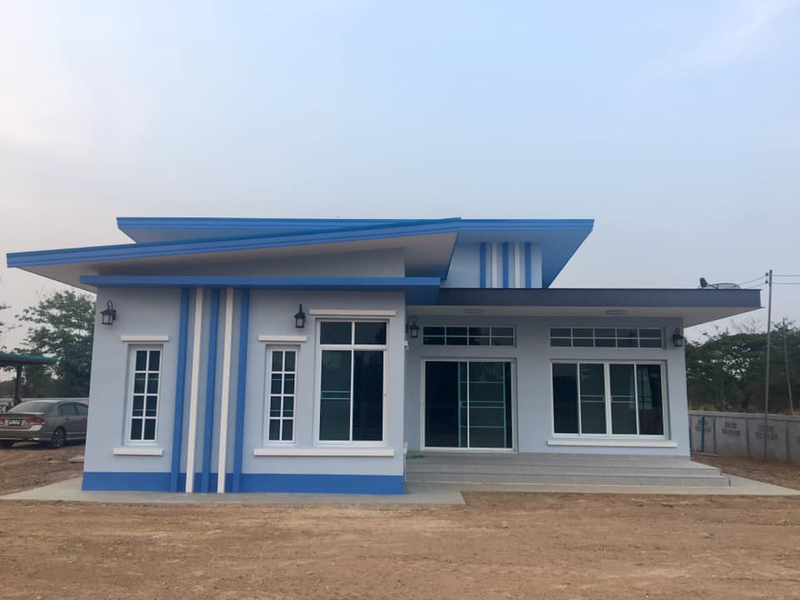 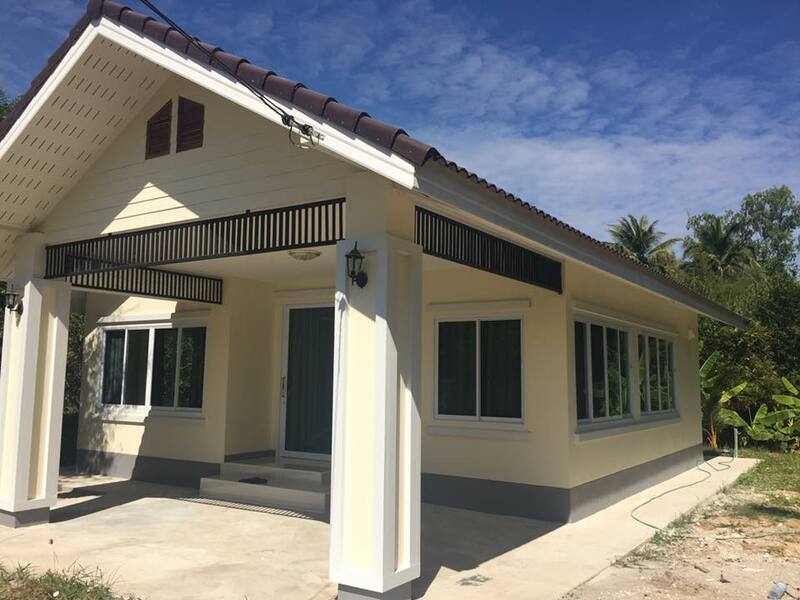 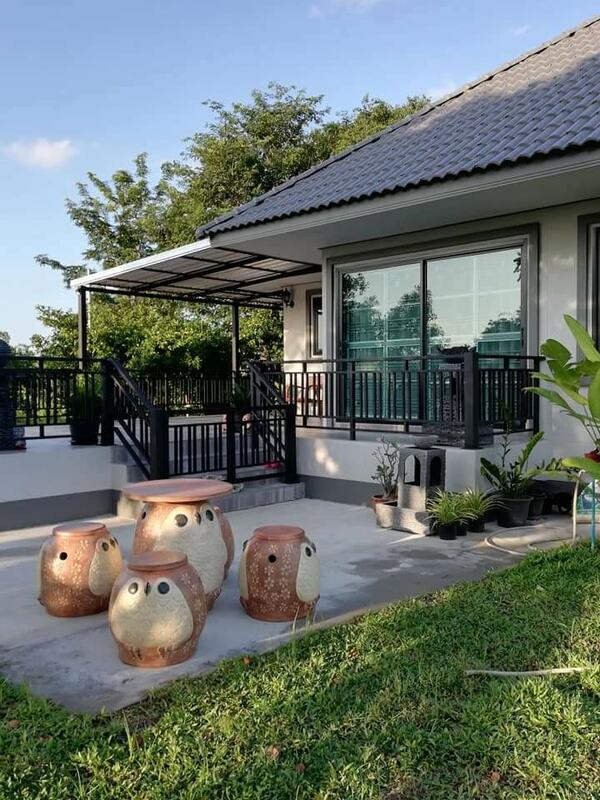 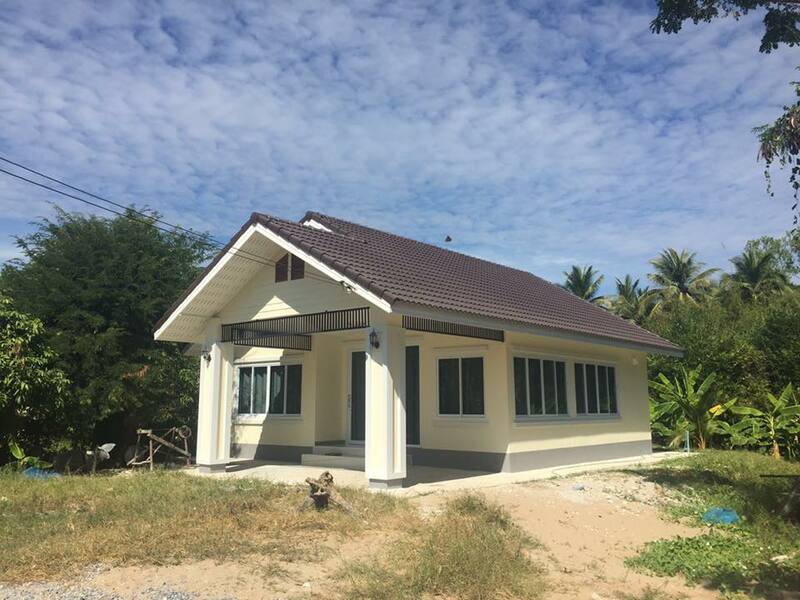 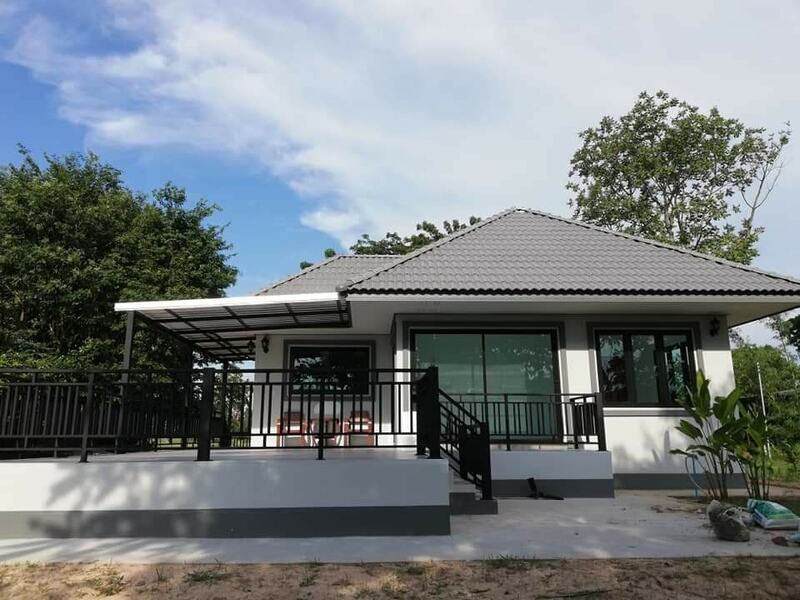 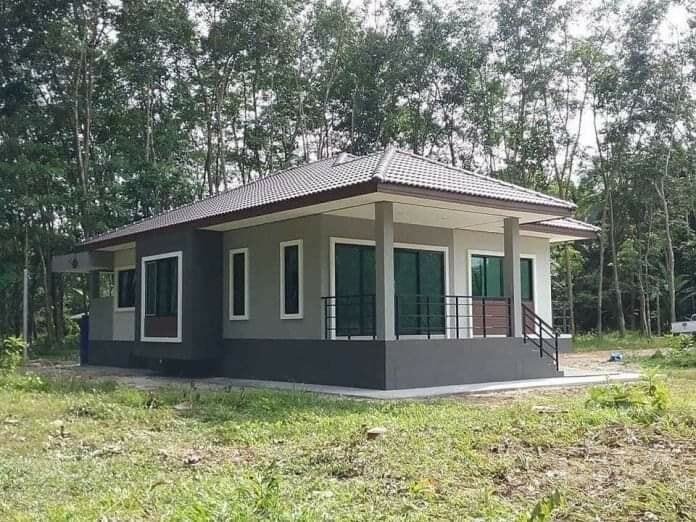 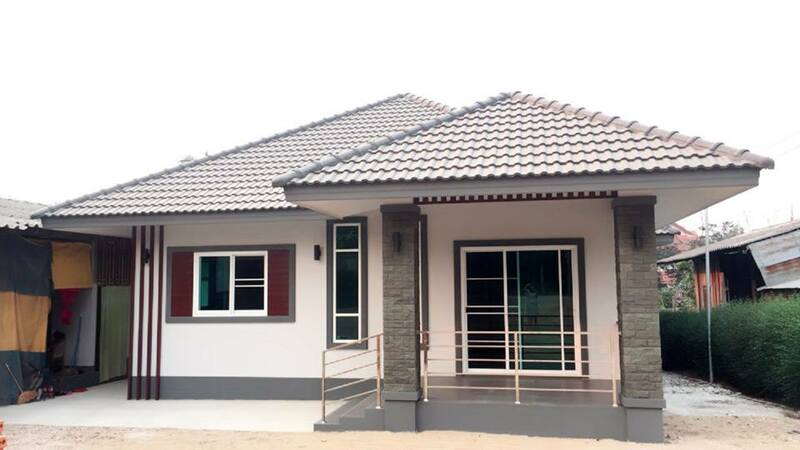 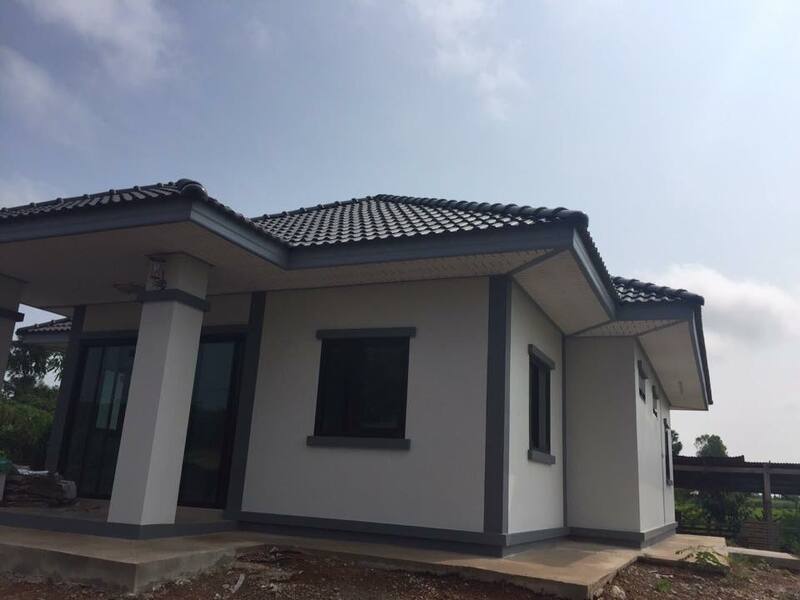 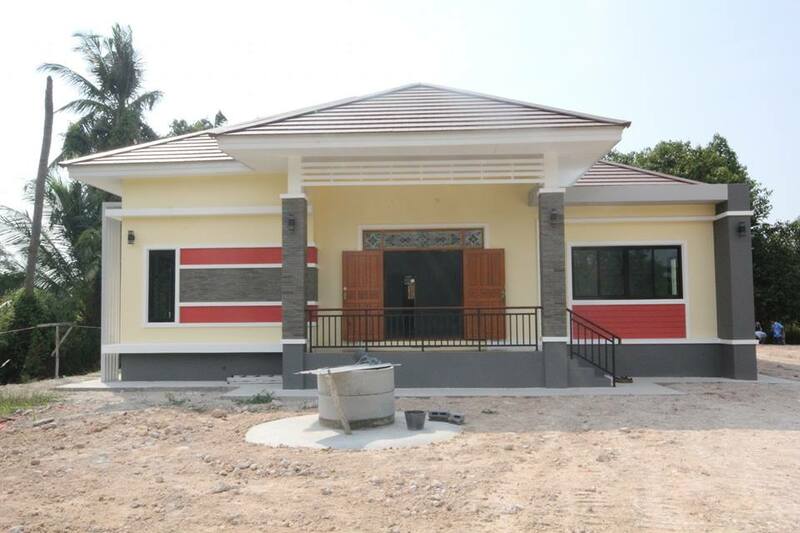 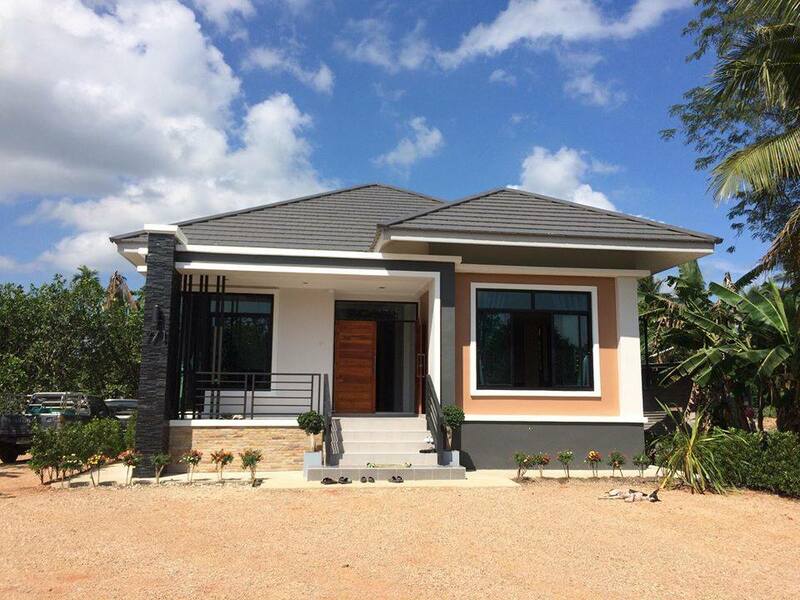 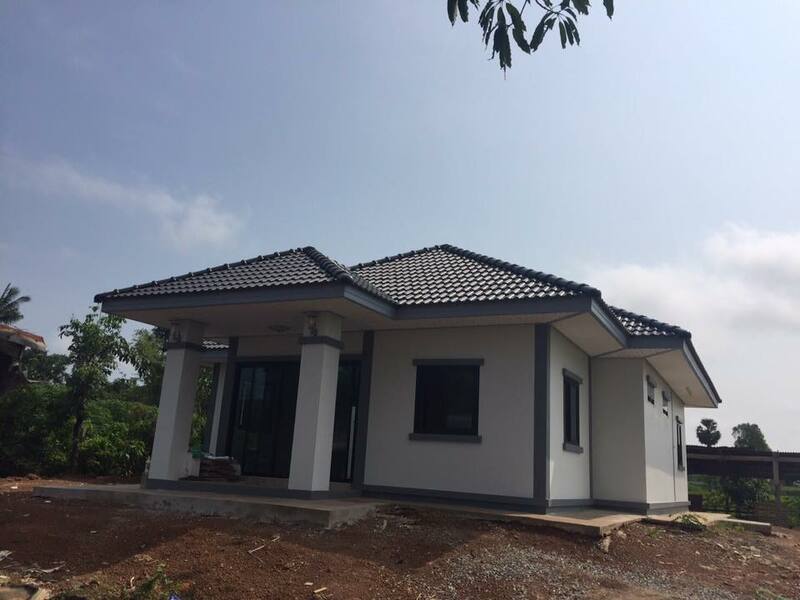 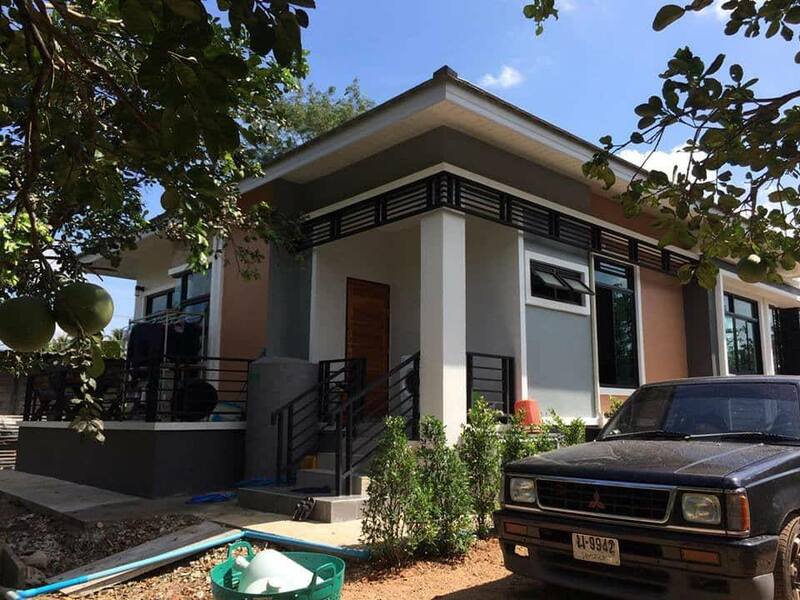 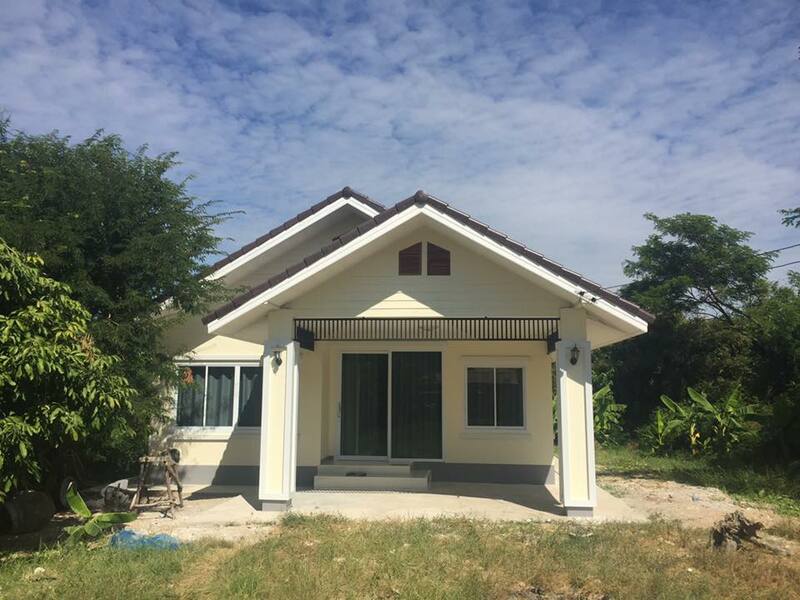 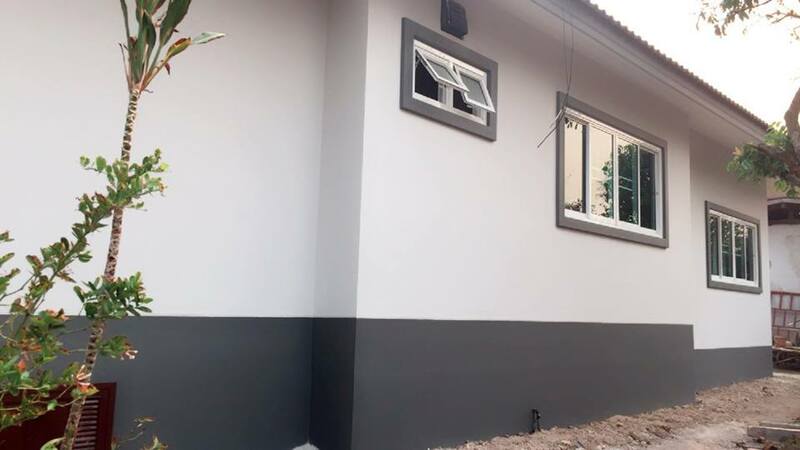 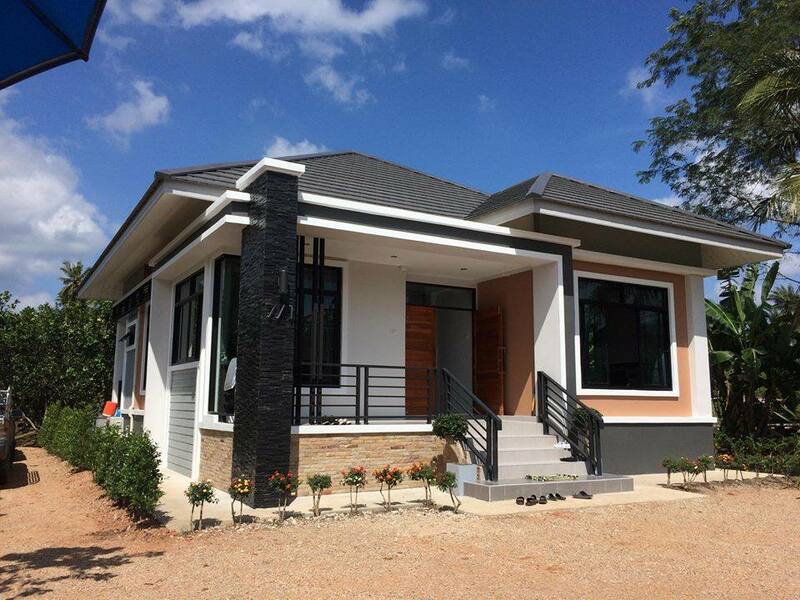 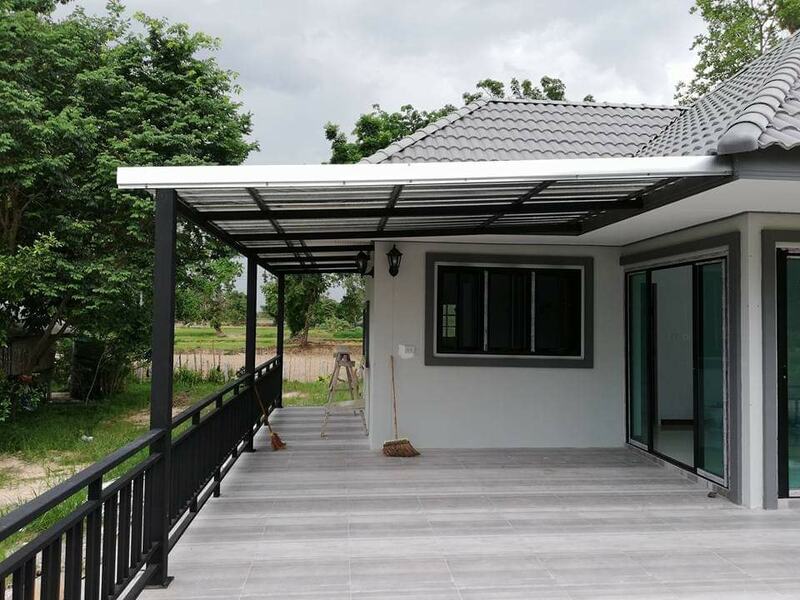 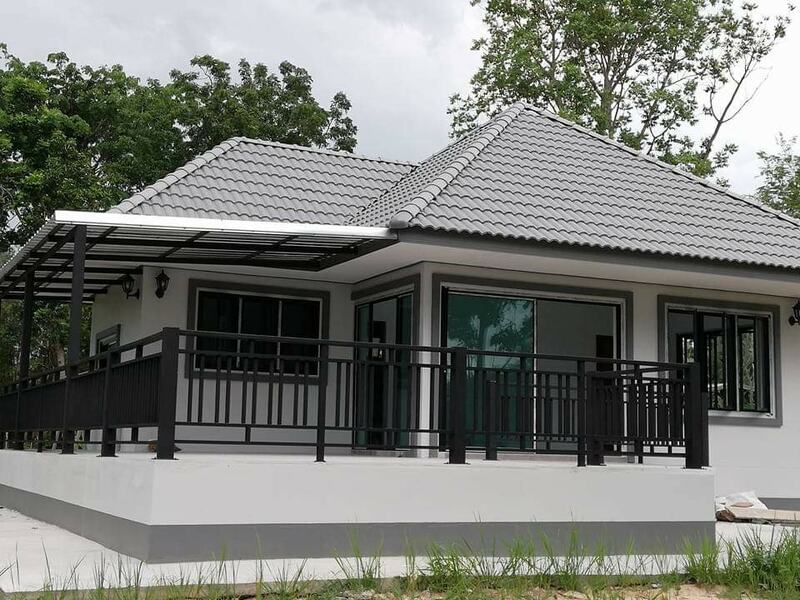 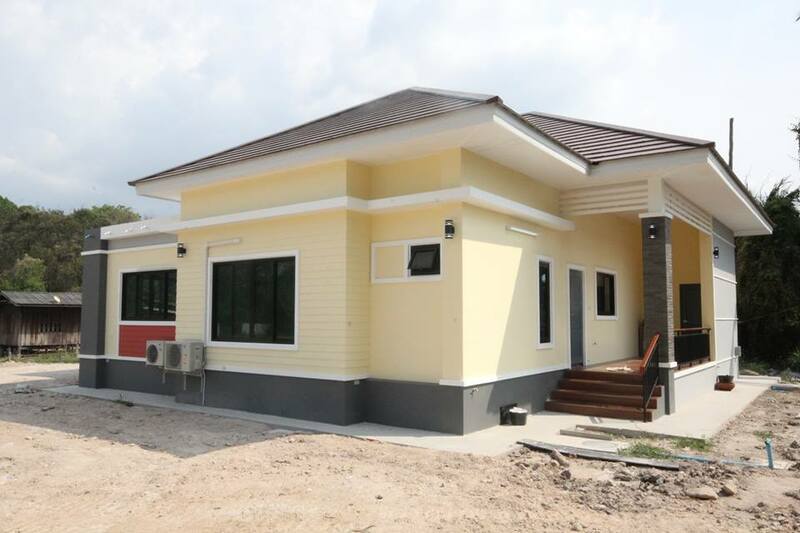 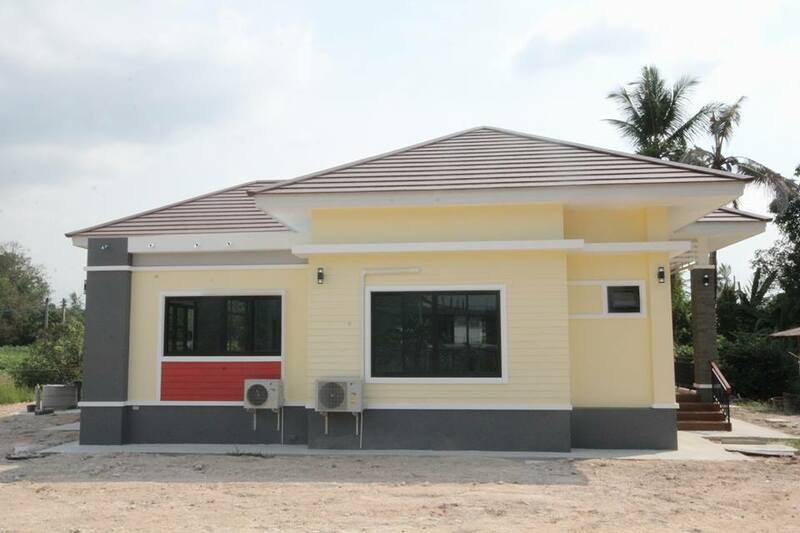 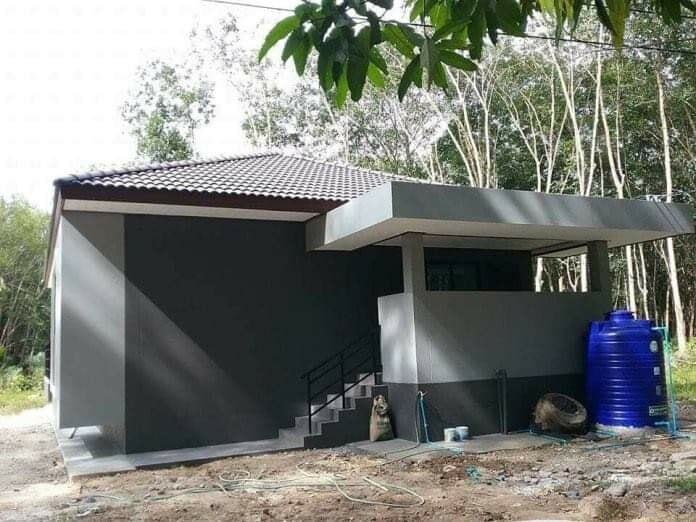 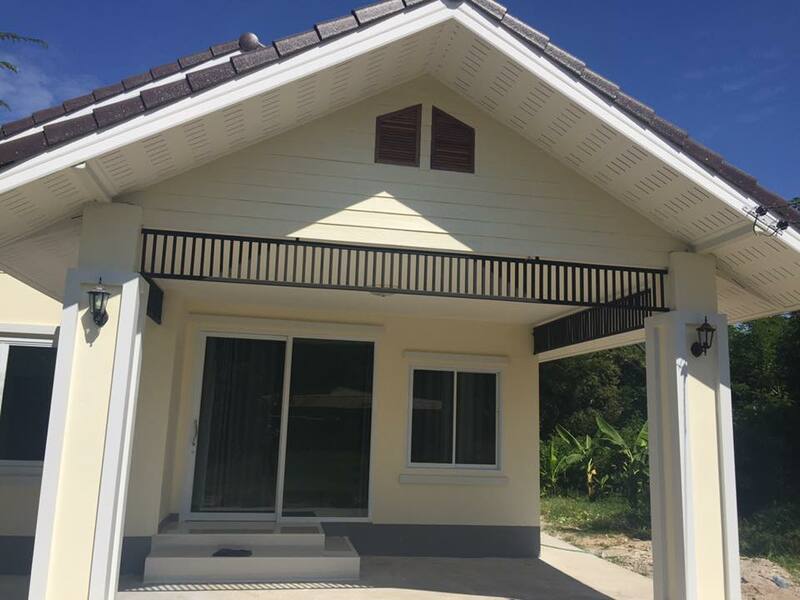 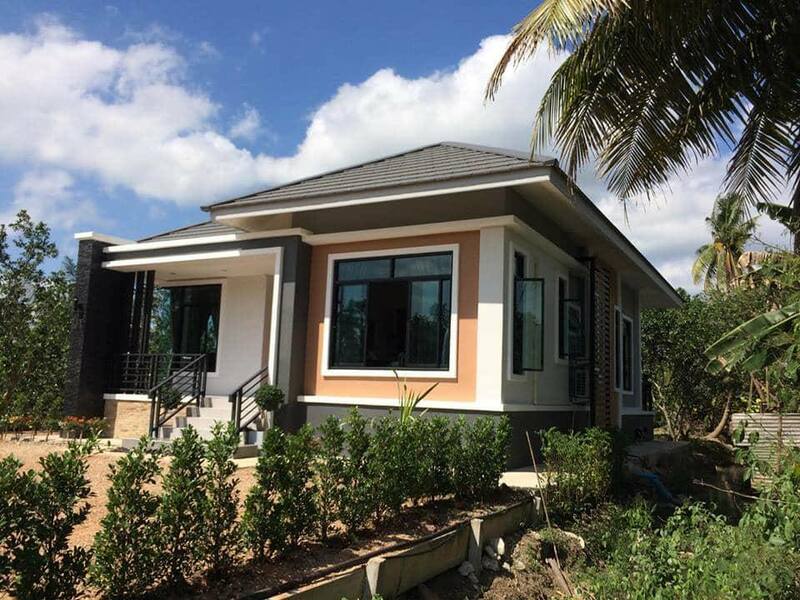 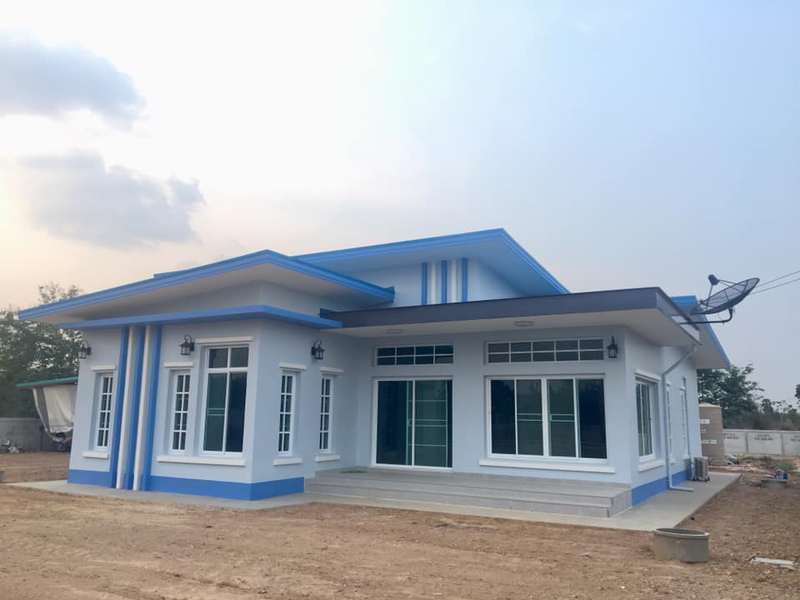 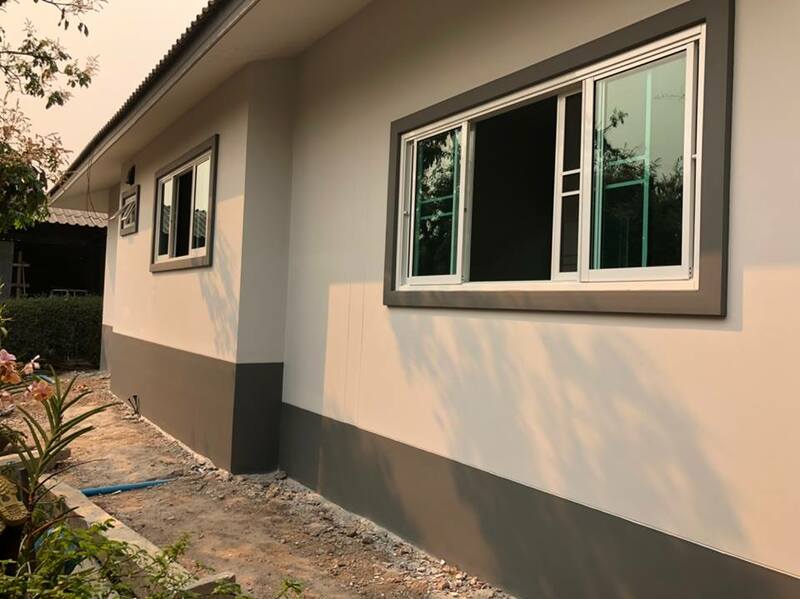 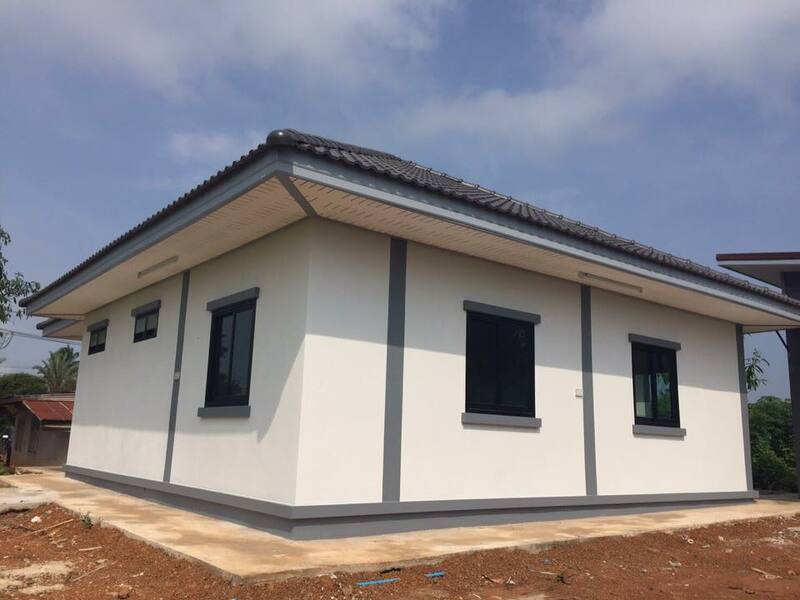 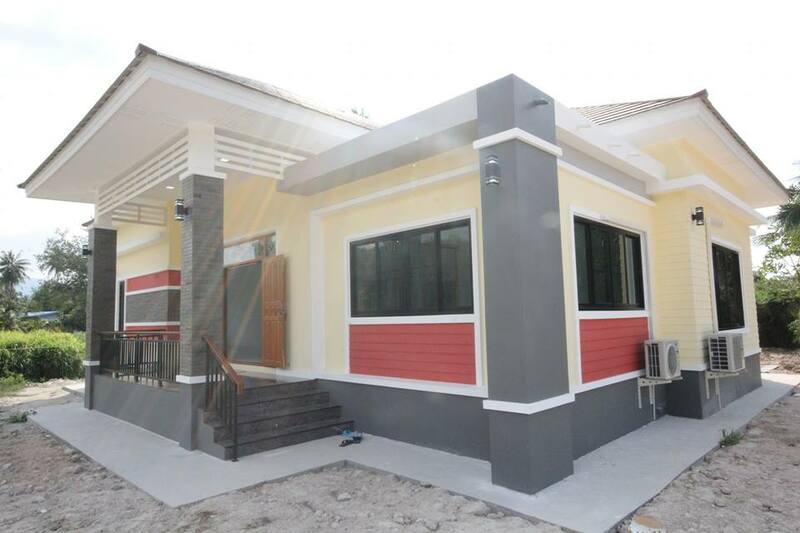 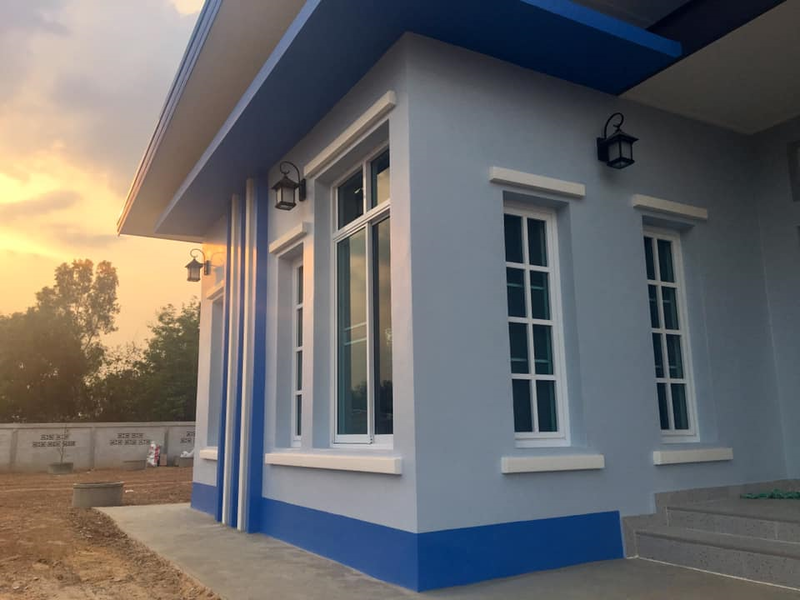 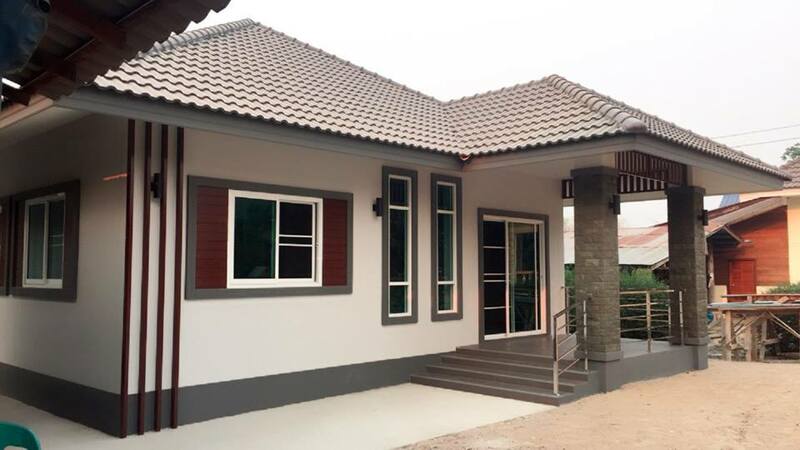 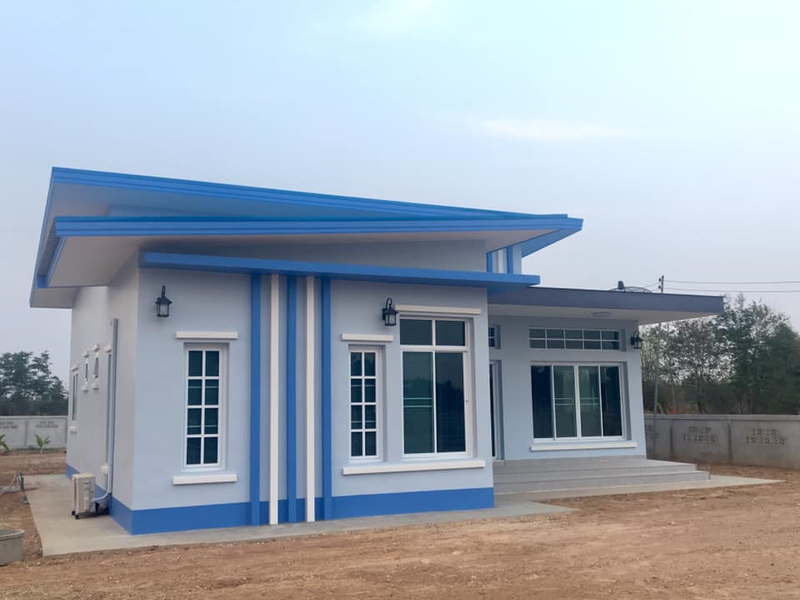 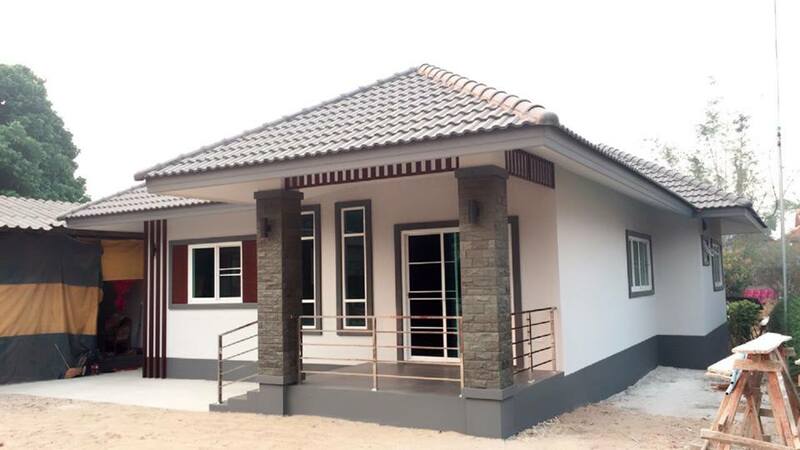 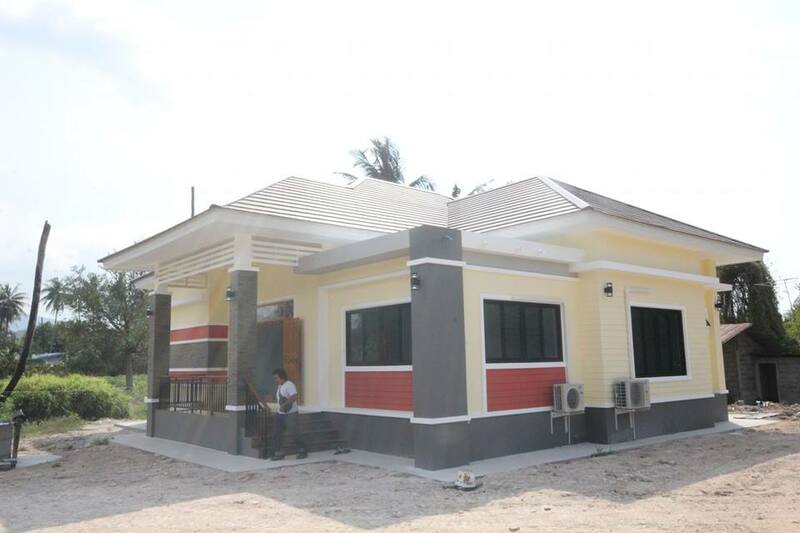 Due to the increasing cost of material and labor cost, it is not bad to evaluate our ways of living and choose for more convenient yet less expensive types of house structures. 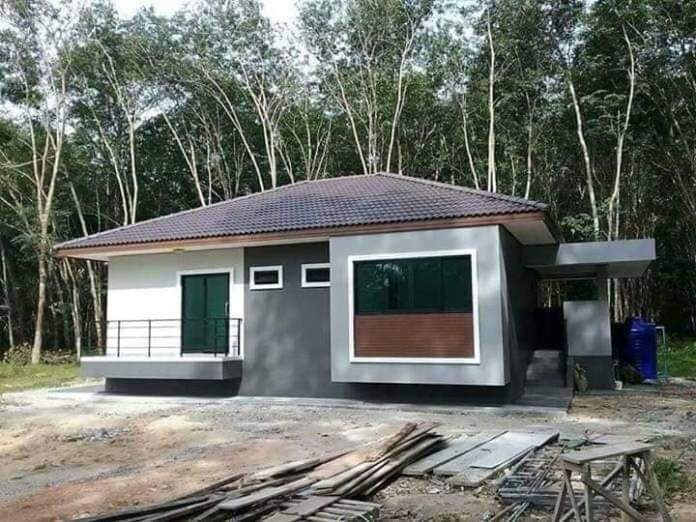 In other words — a small or one-story house! 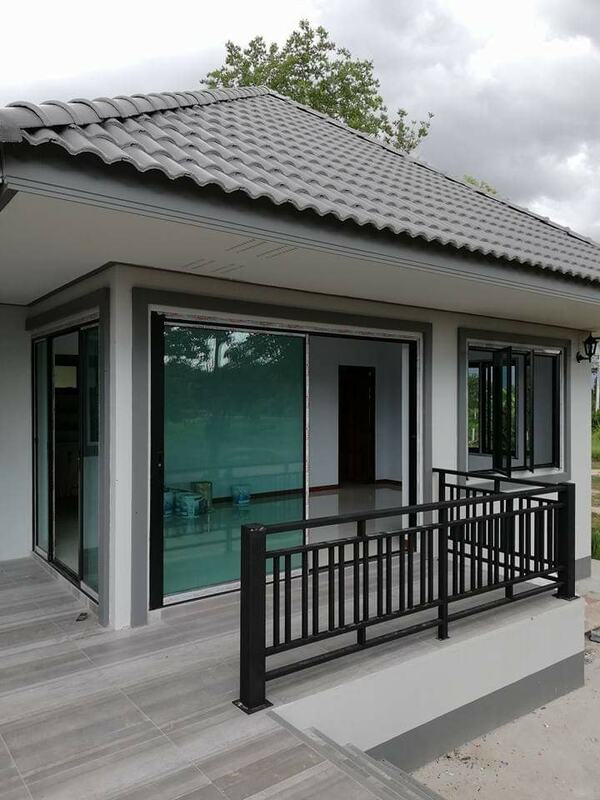 Many modern small families prefer to have a single-story home with enough space for the bedroom, kitchen and dining area, living area and the bathroom! 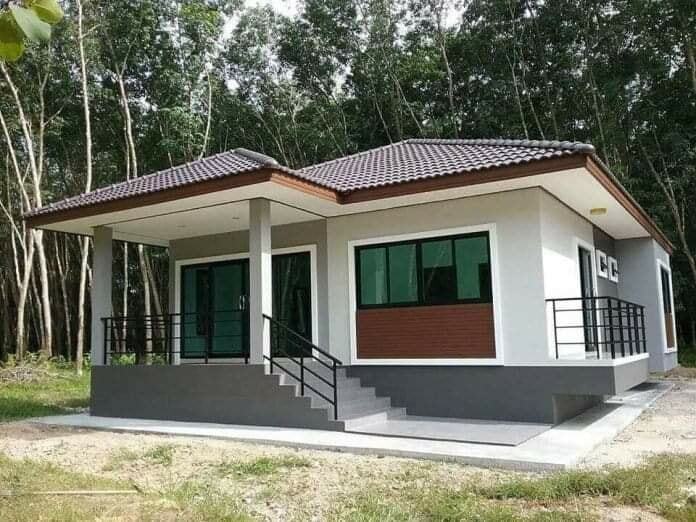 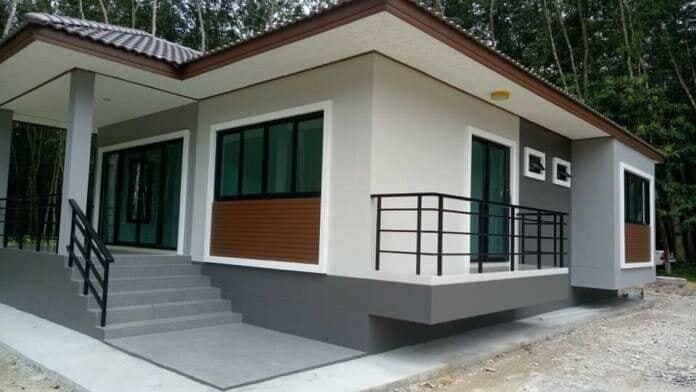 This type of house is definitely the perfect option for small families, especially for first-time homeowners!